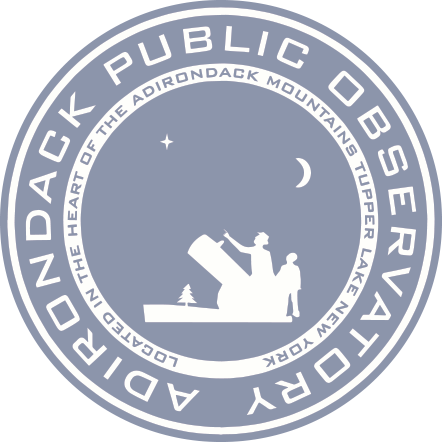 The Adirondack Sky Center & Observatory (ASC) (formerly known as the Adirondack Public Observatory) (APO) is a not-for-profit 501c(3) organization. With the completion of the first of three buildings in 2013 - the roll-off roof observatory - stargazing, lectures, student classes and social activities are all being held on a regular basis. We also hold an annual (and very popular) Astrophotography Conference. 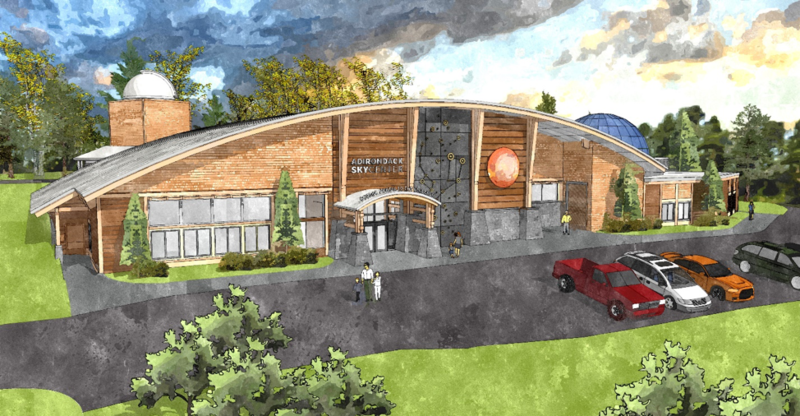 In August 2018, we launched a Capital Campaign to raise funds to build the second building in our project - the AstroScience Center museum and planetarium. If you are interested in other ways to participate, please call the office: 518-359-3538. Thank you. We can accept all donations using PayPal. Simply click the button below, enter the amount of your donation in the new window that opens and log into your PayPal account.